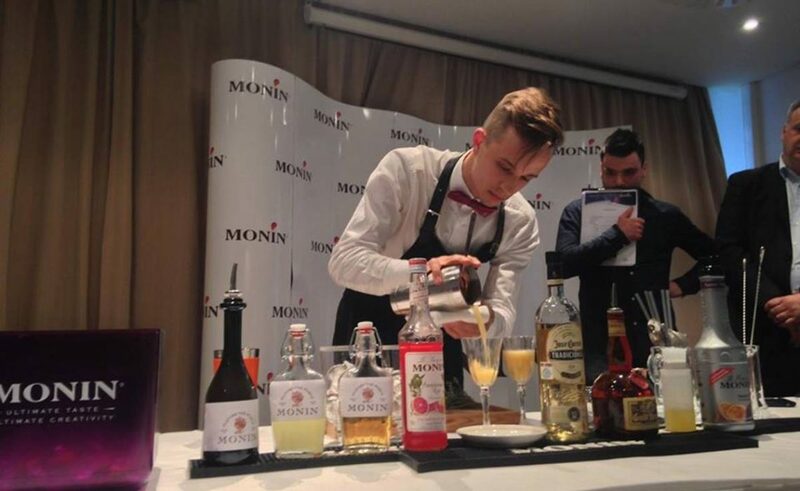 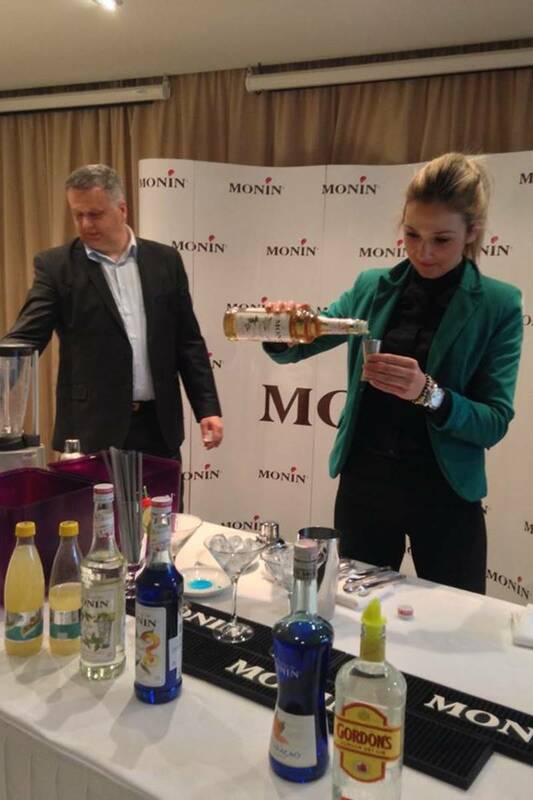 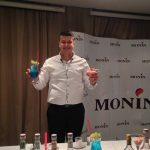 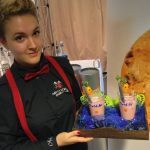 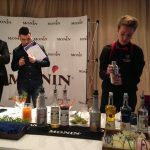 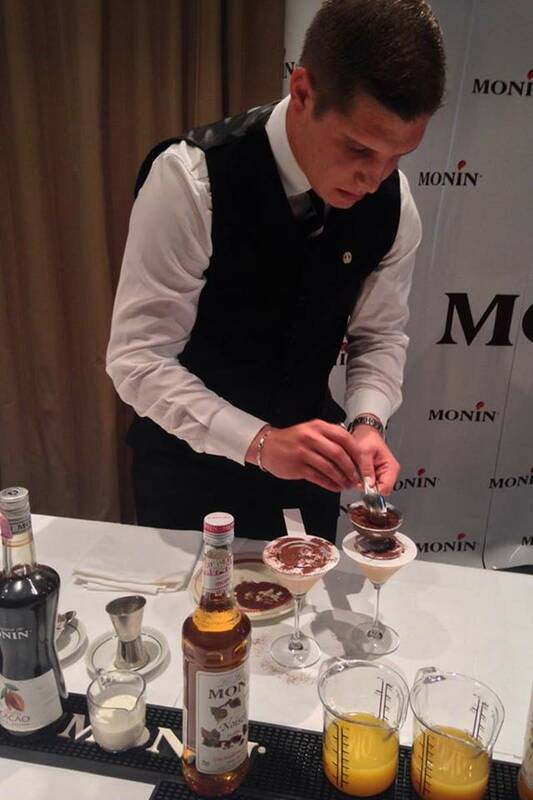 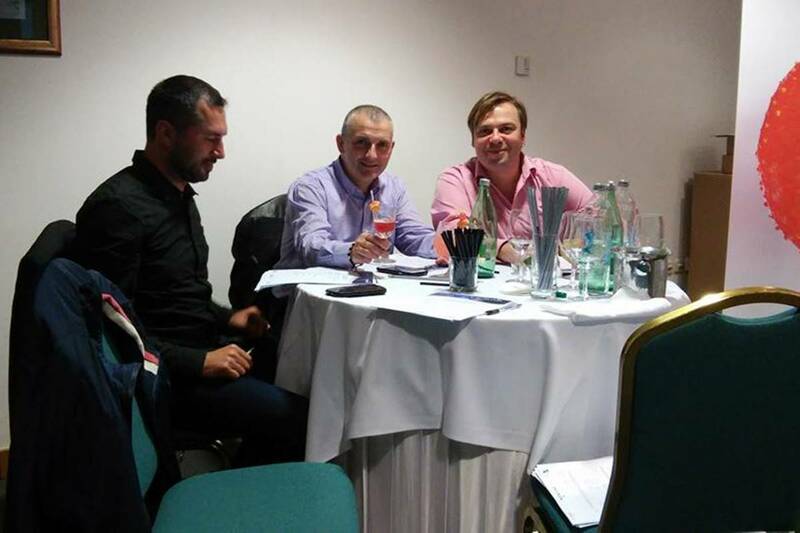 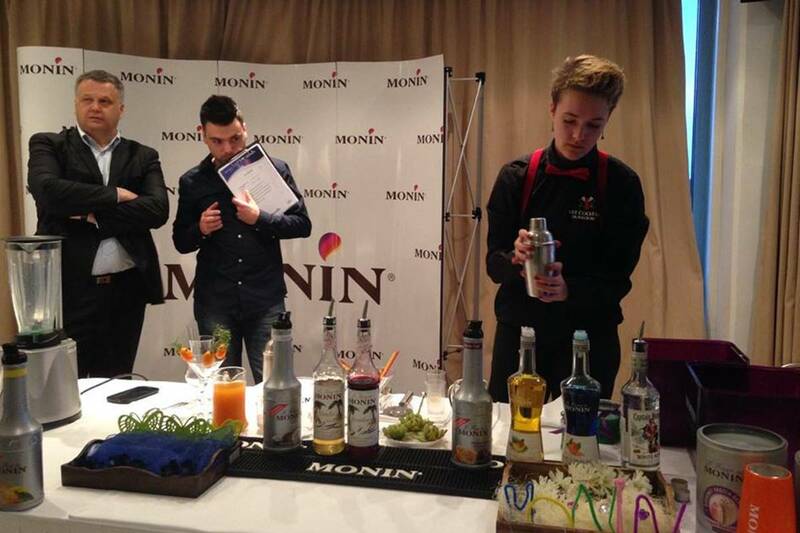 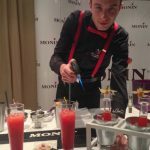 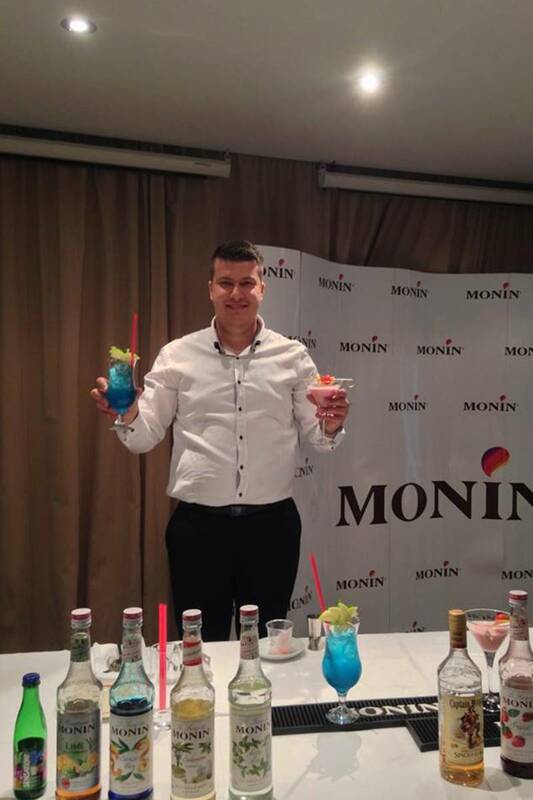 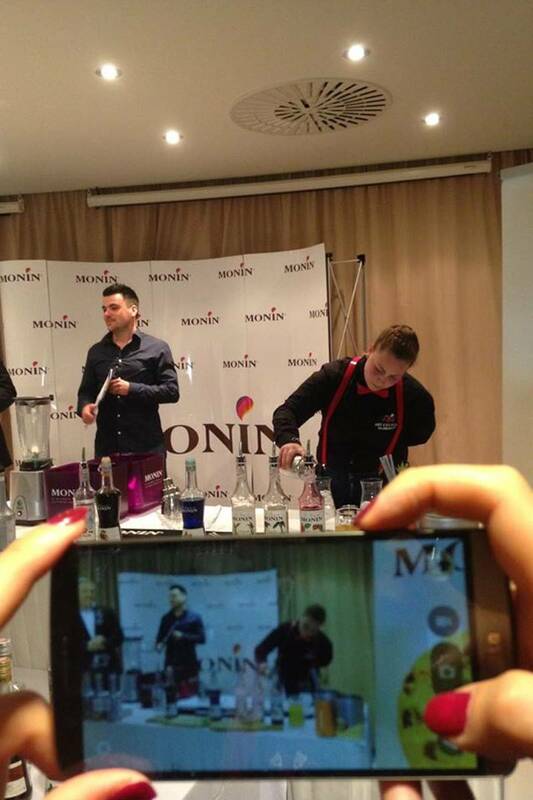 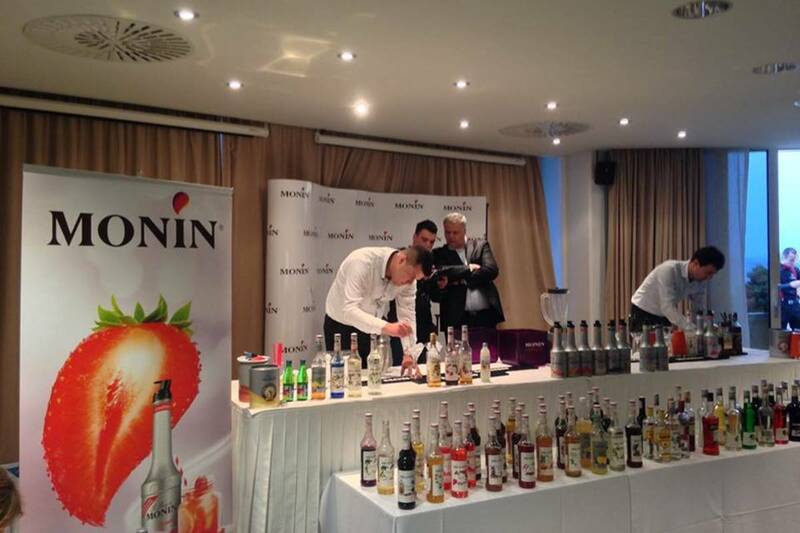 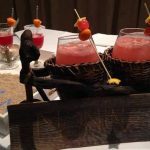 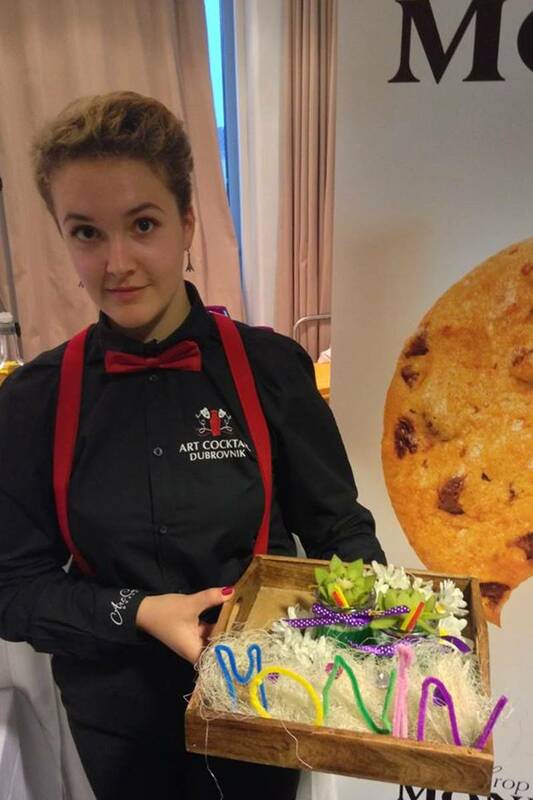 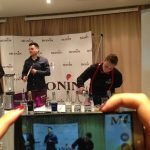 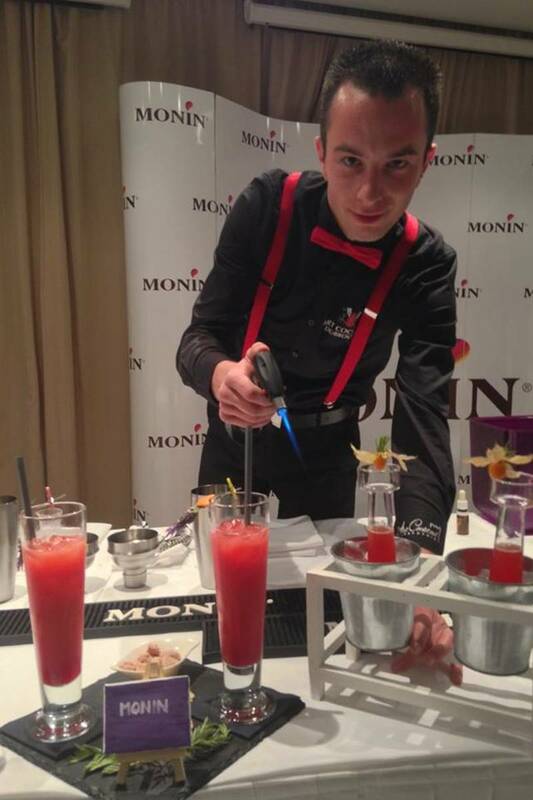 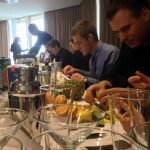 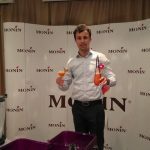 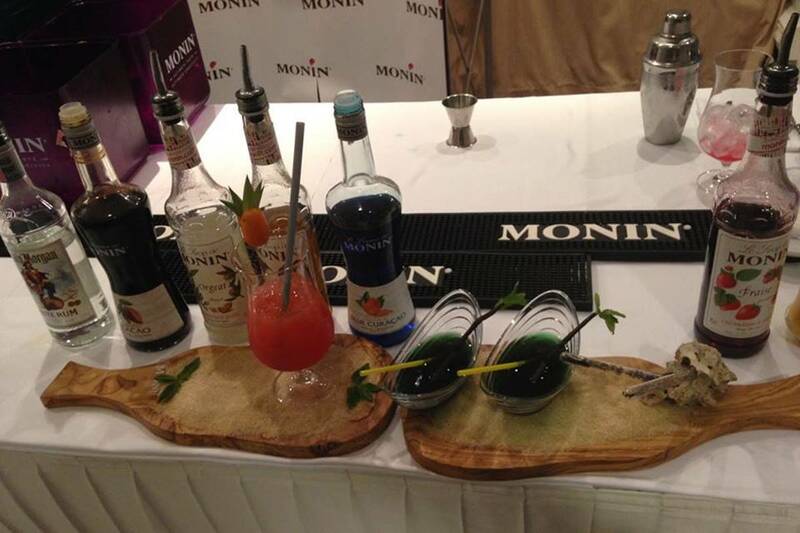 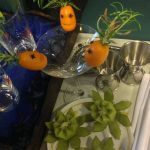 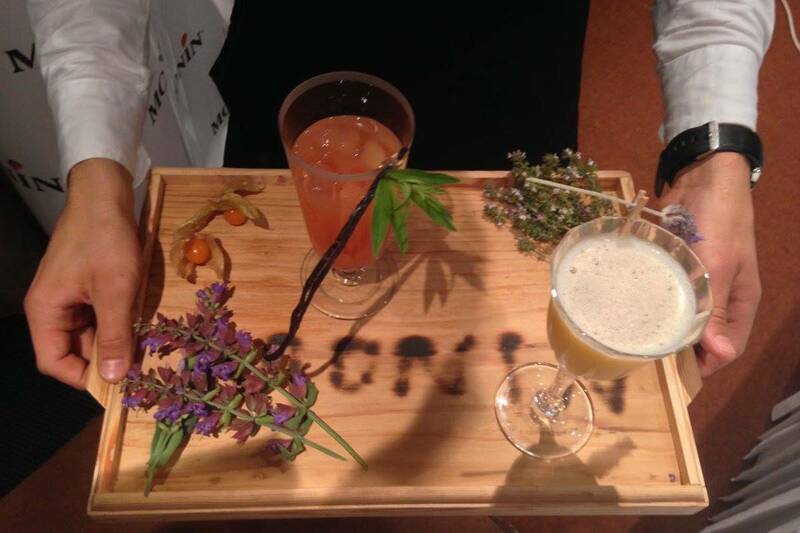 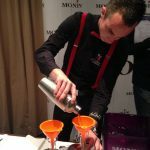 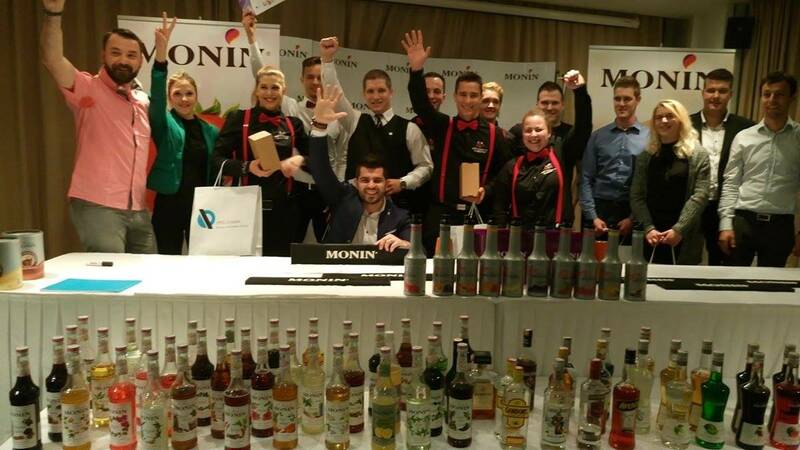 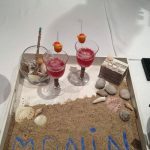 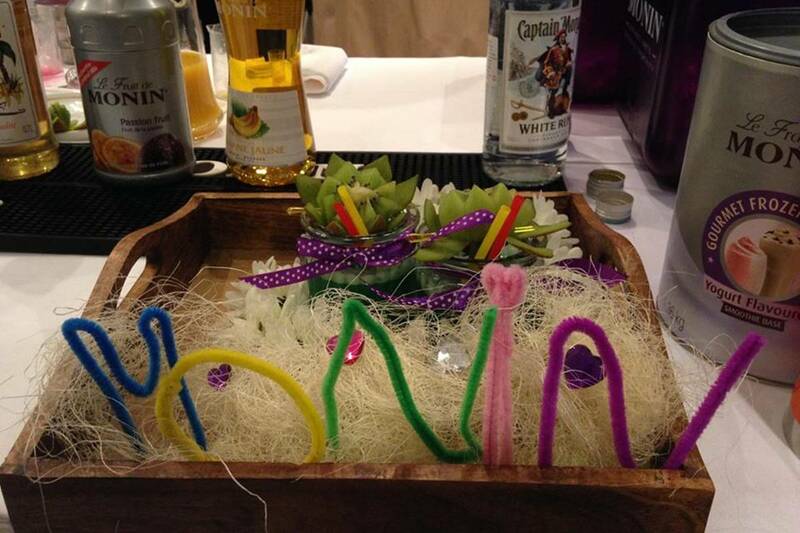 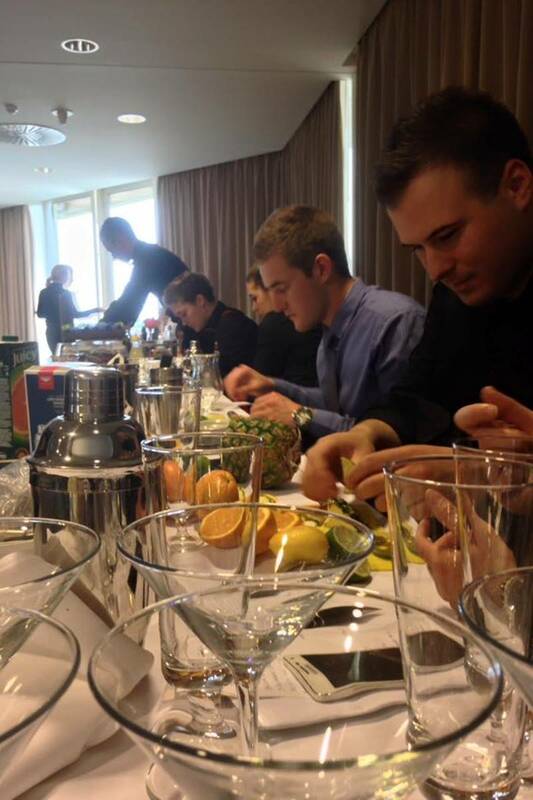 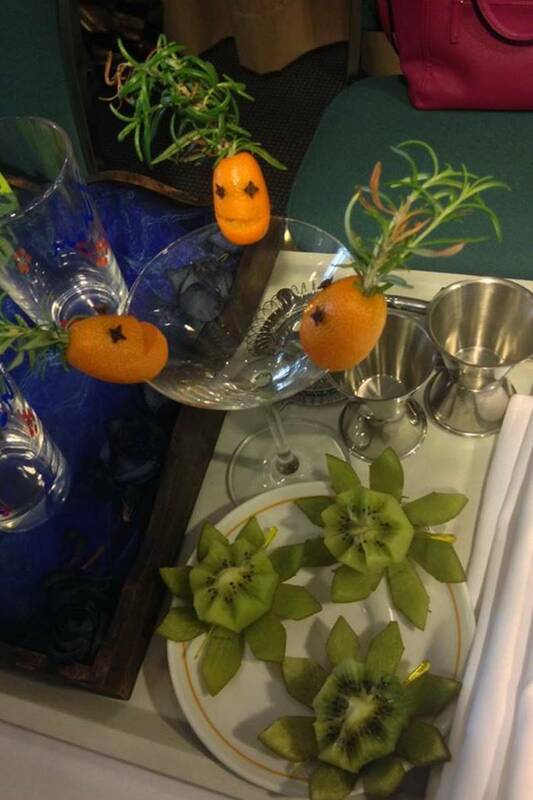 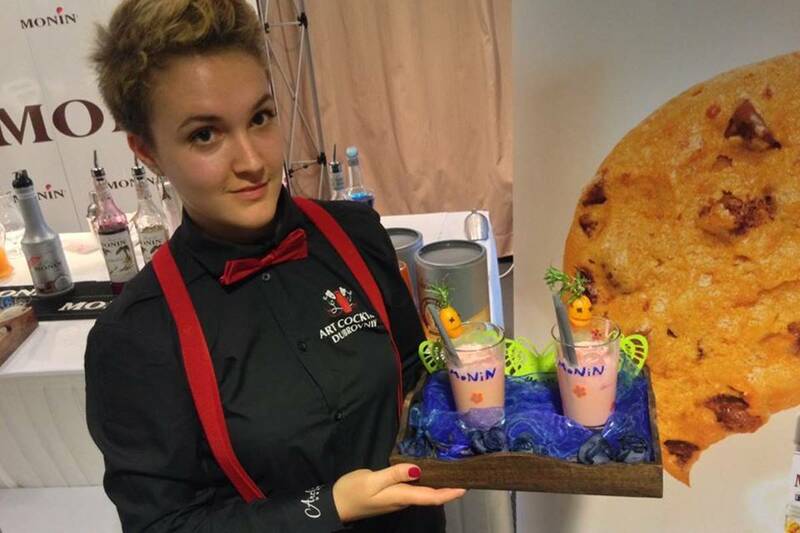 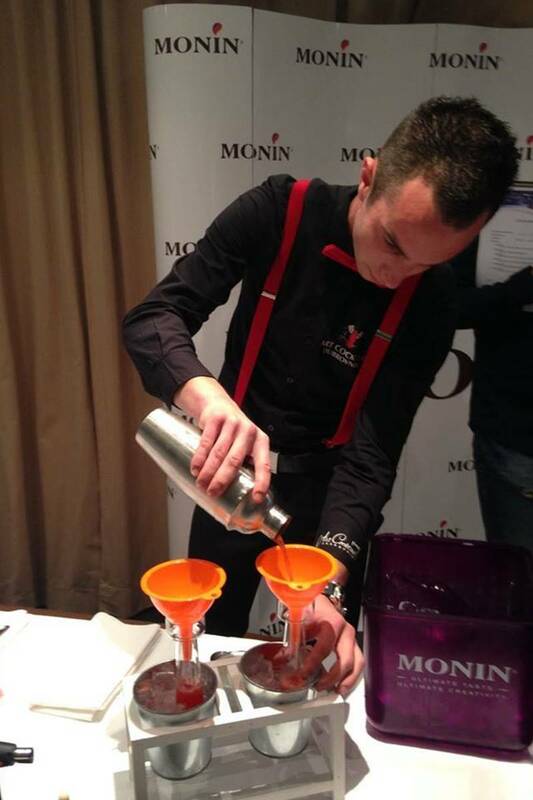 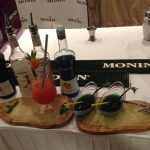 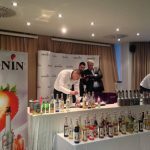 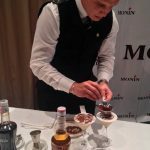 Qualifications cup named ‘Bartenders of modern mixology – MONIN Cup’ was held at Hotel Croatia in Cavtat, organized by PPD Croatia and Nekić Barology school. 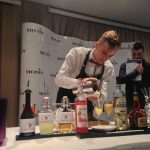 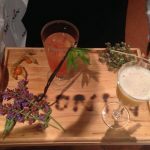 From each town in Croatia, four best bartenders were chosen to finale, which will be held in City Center West in Zagreb. 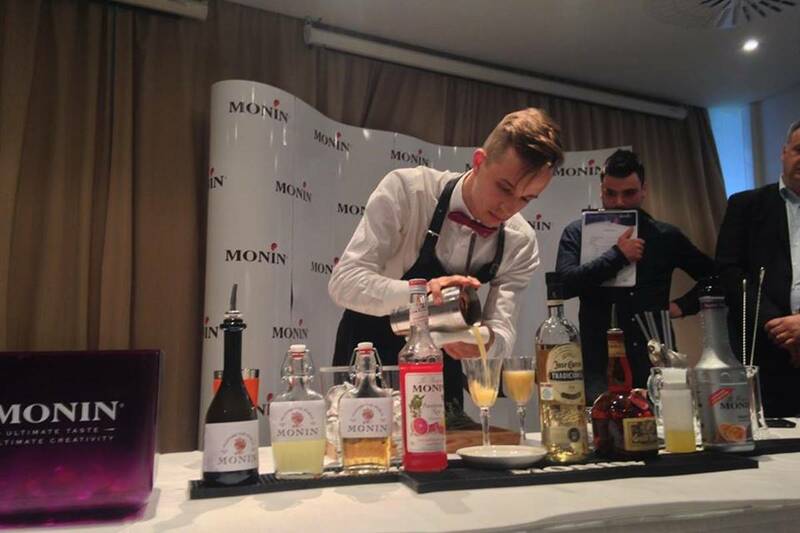 Qualifications were also held at Rijeka, Zagreb, and Split. 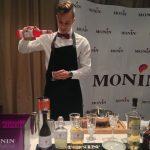 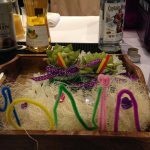 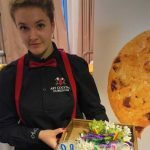 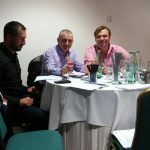 Bartenders are no older than 27 years, and Dubrovnik masters are Nikša Beloč from Hotel Hilton Imperial, Luka Kralj from Art Cocktail Dubrovnik Bartenders School, one charming lady – Andrea Brković representing Banje Beach Bar, and Božo Mortižija from Caffe bar Pergola. 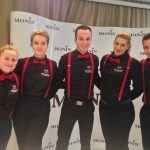 They’re the best ones among 13 competitors in Dubrovnik. 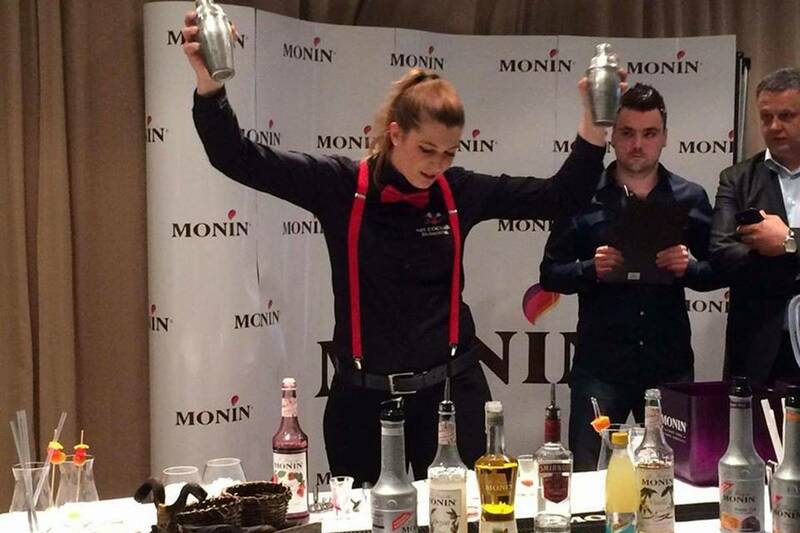 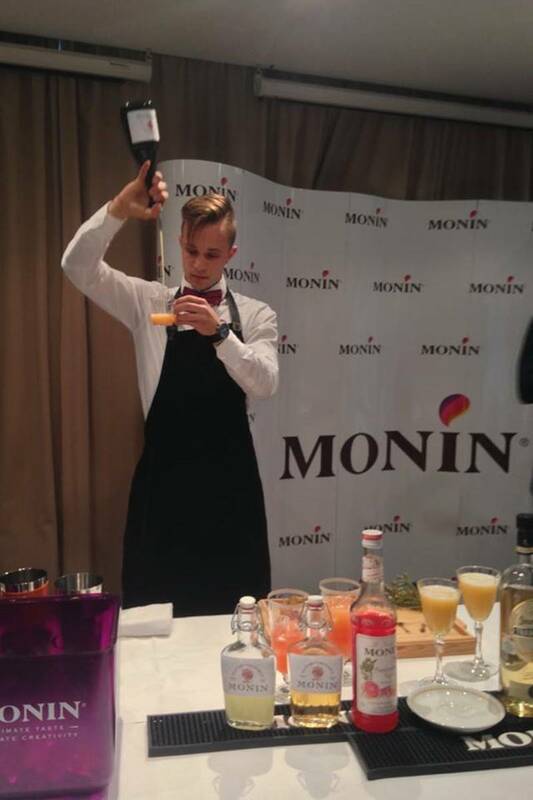 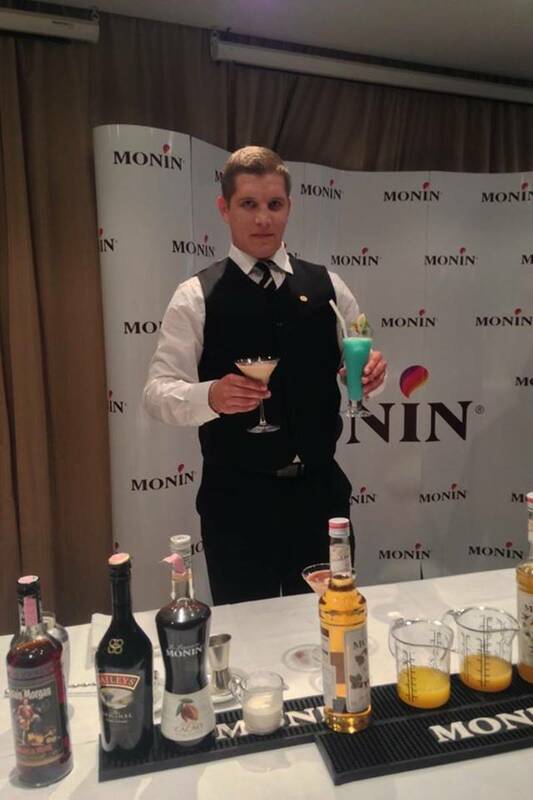 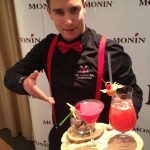 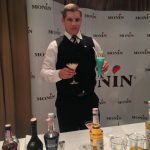 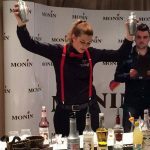 The bartender who wins in Zagreb will be presenting our country in World Cup MONIN in Paris, and we keep our fingers crossed for our bartenders! 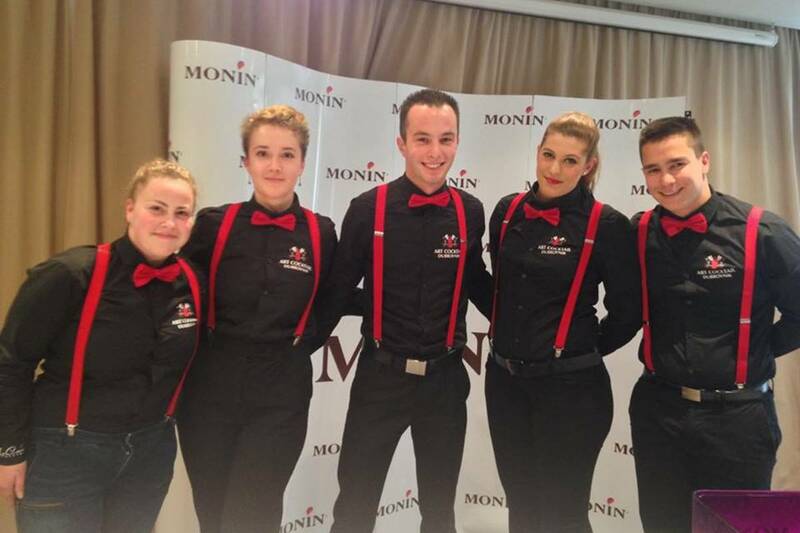 Monin is a French gourmet flavorings company founded in 1912. 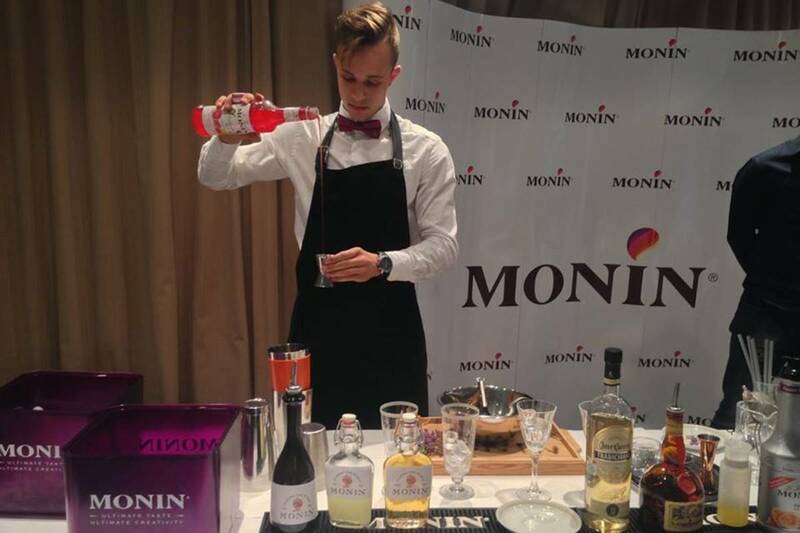 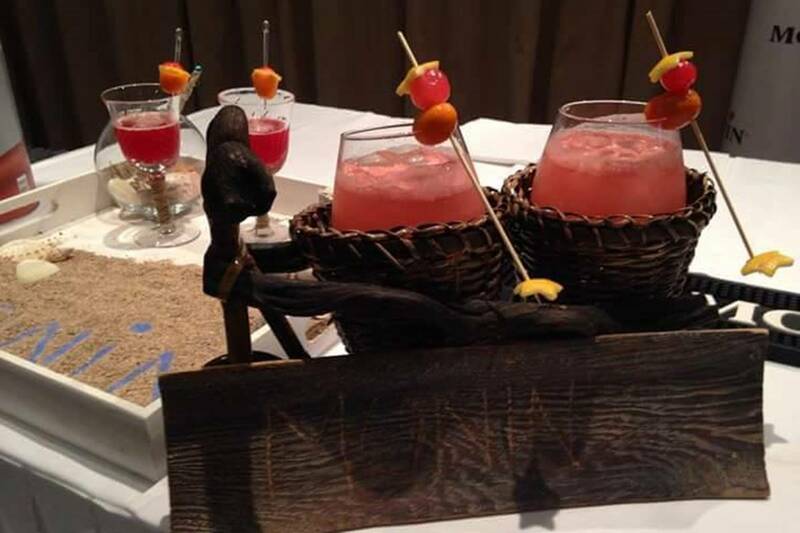 The company offers famous premium syrups made with cane sugar and also has sugar-free products. 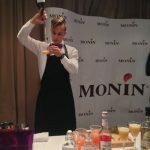 Both types of syrup are used to flavor beverages such as coffee or tea and to create specialty cocktails. 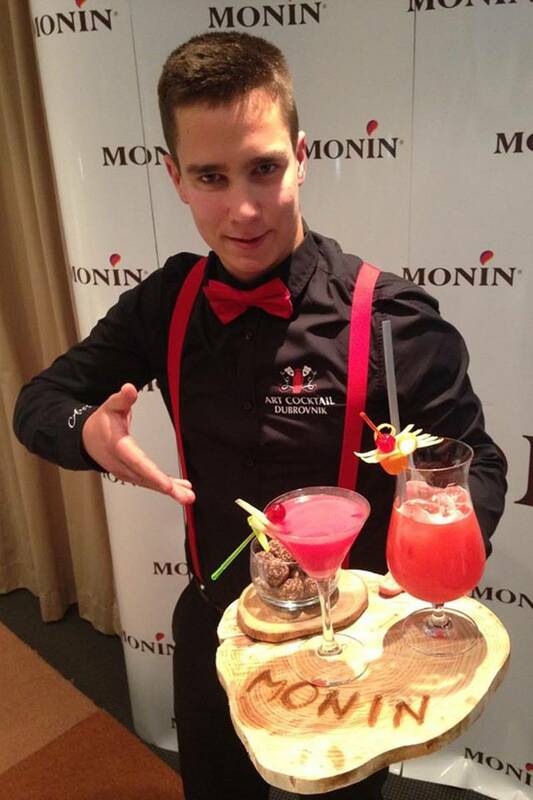 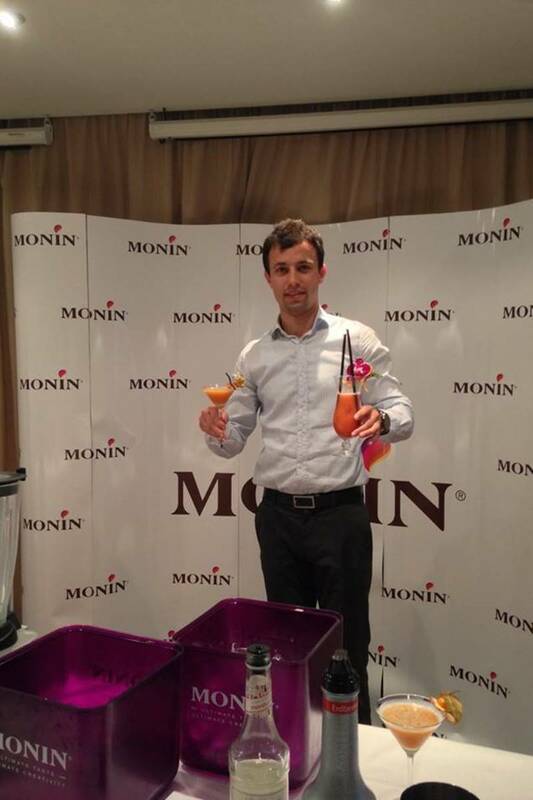 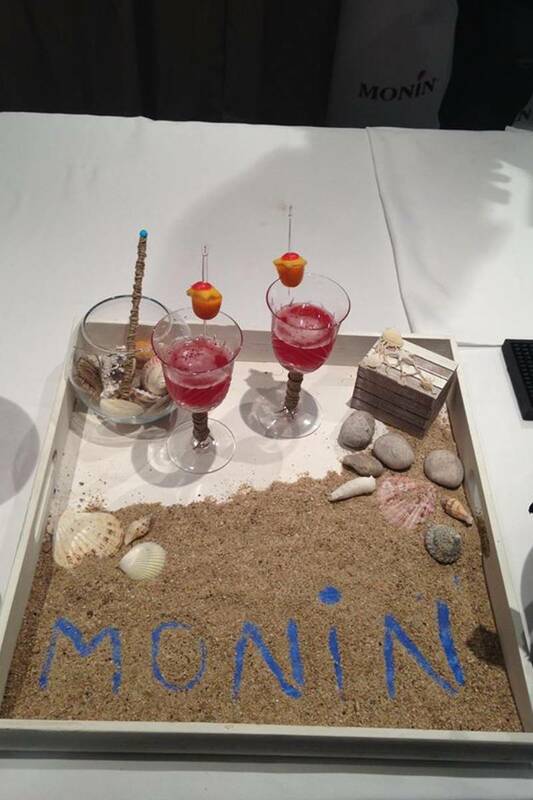 Monin is made on four continents, in four factories, and 6 million beverages with Monin are made daily! 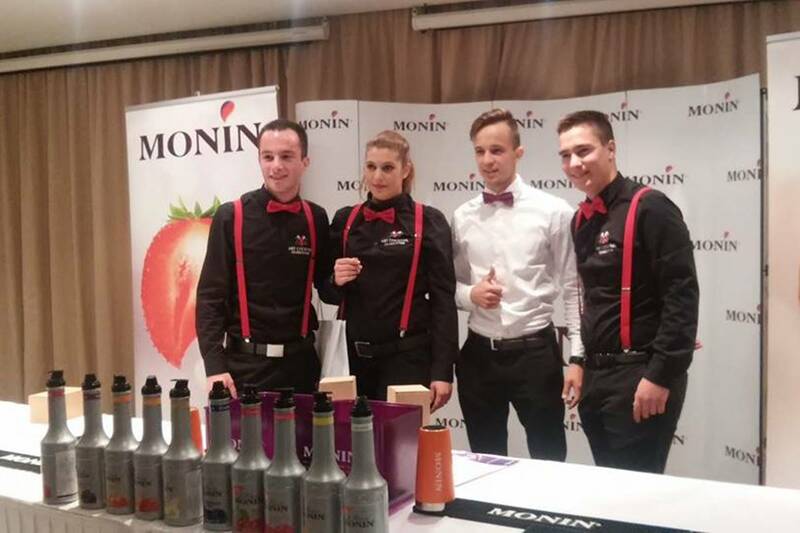 Monin annually produces 65 million bottles.